Since its foundation in 1993, the amateur sports association (a.s.d. 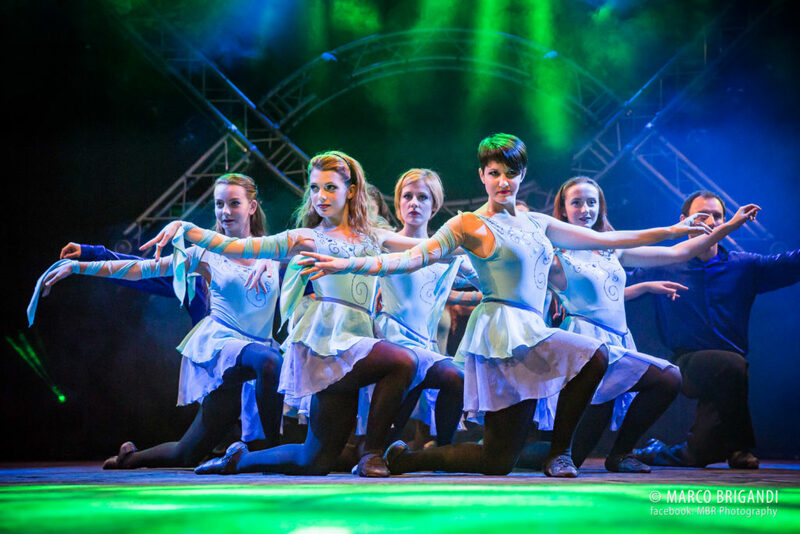 ), Gens d’Ys has been synonymous with Irish dance in Italy. The Association was launched by a group of friends but it quickly became the most important Italian academy dedicated to the traditional dances of the Emerald Isle. Thanks to the collaboration of various expert teachers and dancers, including some at World Championship level, such as Sinead Venables, Gens d’Ys has now spread all over Italy, with 29 active branches in 21 cities, 5 of those in regional capitals (Milan, Florence, Rome, Bologna and Palermo). We collaborate with several state and private institutes, associations and businesses. The Academy has been granted the patronage of the Irish Embassy in Italy on several occasions, that of various Ministries and has enjoyed the patronage of Tourism Ireland since 2011.